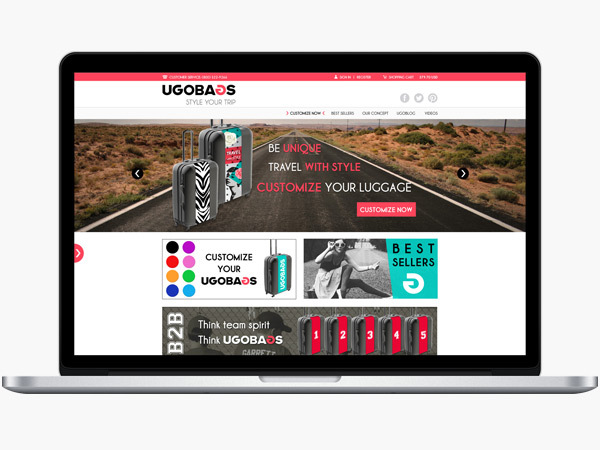 Méo provided branding and creative work to Ugobags, a California-based start-up with an innovative concept to customize your suitcase in style. 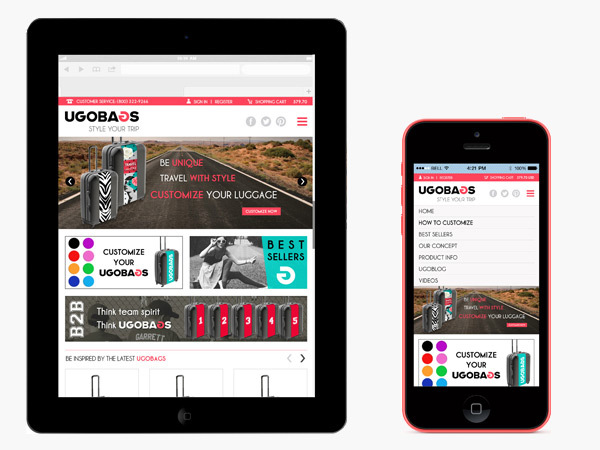 Tasks included logo, visual identity, responsive web design, B2B brochure for this e-commerce website. Let’s go UGO!